A Belfast woman who was in danger of losing her eye has travelled to Dublin for urgent treatment after the NHS cancelled two operations. Jennifer Shirlow suffered a detached retina last week and was admitted to the Royal Victoria Hospital in Belfast. But two operations scheduled for this week were cancelled and the delay meant her eye was unlikely to to be saved. Ms Shirlow instead paid to have an operation at a private clinic in Dublin on Sunday. Her decision to travel to the Republic of Ireland came after her family were informed that another patient with just one eye needed the same procedure in Northern Ireland and would have to be given priority. There were not enough surgeons available in private clinics in Northern Ireland to do the operation. Ms Shirlow’s daughter-in-law, Sorcha Eastwood, who works for the Alliance Party, said the family had been told “there is very limited capacity for theatres” in Northern Ireland. She told BBC Radio Ulster’s Nolan Show: “Due to the under-funding and the way things are structured at the minute within the health service, these healthcare professionals are being forced to make these sorts of choices. Ms Eastwood said the consequences of Ms Shirlow not having the operation would have been even greater for the NHS as her mother-in-law “would have been even more dependent” on the health service. After having surgery on Sunday, Ms Shirlow is said to be recovering well. 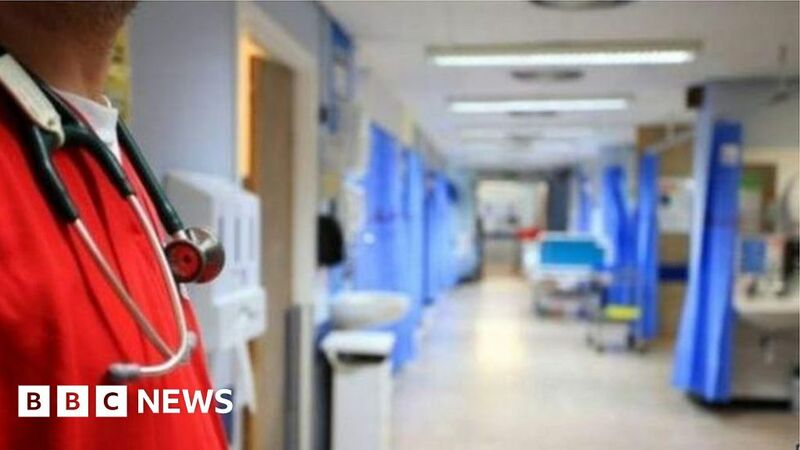 It comes after the Royal College of Surgeons (RCS) warned last week that the absence of a Stormont executive was “paralysing public services” and “hurting the health of the nation”. Statistics show more than 100,000 patients were waiting for treatment for more than a year as of 30 June. “We fear waiting times in NI will continue to spiral out of control, putting patients at very real risk,” a spokesperson for the RCS said.